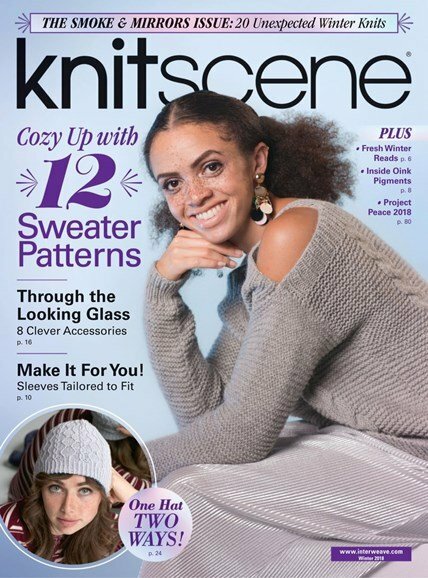 Let Knitscene magazine guide you on your next knitting adventure! Enjoy seasonal patterns, expert tips and tricks, inspiration and more as you advance your knitting repertoire. Each issue features up-and-coming designers, popular yarns, fun and concise tutorials, and fresh photography that invites the reader into a yarn-filled daydream. Projects designed for knitters of all ages and sizes.